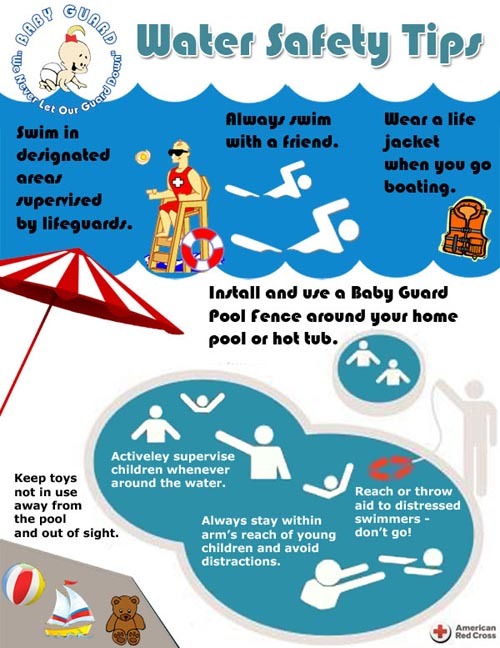 The Residential Swimming Pool Safety Act, also known as the Preston de Ibern/McKenzie Merriam Residential Swimming Pool Safety Act, requires Florida homeowners to take certain safety precautions with swimming pools, such as erecting fences and other safety barriers. The Florida Legislature created the Residential Swimming Pool Safety Act to reduce the number of drowning fatalities in the state. 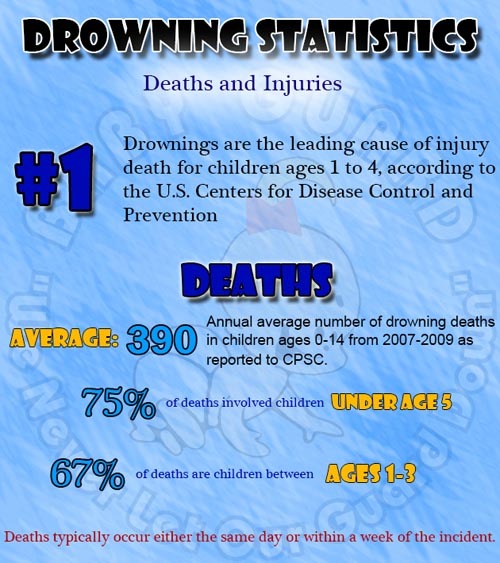 As of 2009, when the Act became law, drowning was the leading cause of accidental death, including many age groups of children. Proponents of the Act believe requiring barriers or fences around pools will help prevent drowning fatalities. Under the Act, all outdoor swimming pools must have a 4-foot fence or other barrier around the outer perimeter of the pool, with no gaps in coverage. 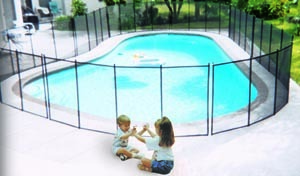 The barrier must also be sufficiently away from the pool's edge so a child who penetrates the barrier or fence does not immediately fall into the pool. Entry through the barrier and to the pool must open outward and have a self-closing and self-locking device that is beyond a child's reach. Pools indoors or within a screened in area hare not required to have a fence or other barrier if all windows and doors that provide access to the pool have a wired safety alarm, or have a self-closing, self- latching device 54 inches or more above the ground. Small, shallow temporary pools, often referred to as "kiddie pools" are exempt from fencing requirements. Public pools and private community pools, such as pools in a condo or apartment complex, are also exempt under the act but are under more stringent Florida laws for child safety. Failure to erect a safety barrier or enact other approved safety devices is a second-degree misdemeanor under Florida law. However, if the property owner attends a drowning prevention program and complies with the act's requirements within 45 days, the state drops charges.